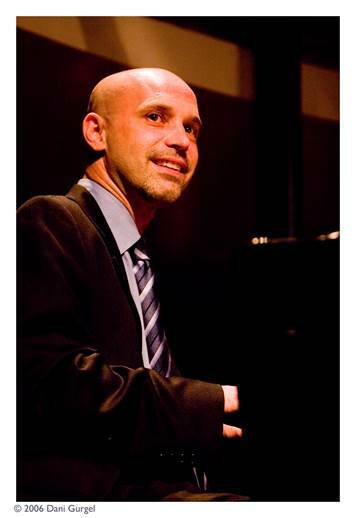 Larry Fuller has been described as a man that “summarizes the history of jazz.” Pianist for the late great Ray Brown as well as John Pizzarelli, he will bring his trio to Baur’s for an evening of virtuoso world class playing at the keyboard of our wonderful Steinway grand piano. This summer Larry was one of the stars at the Vailjazz Festival and jazz fans will rejoice at this opportunity to see him perform with his trio in Denver. His musical journey began at the young age of 13, when he started playing for Floyd “Candy” Johnson, a veteran of the Count Basie and Duke Ellington Orchestras. Candy brought Larry along to play with him at regular gigs, frequently playing in Detroit and Ann Arbor. He played with great artists, such as vocalist Ernestine Anderson and remarkable drummer Jeff Hamilton. Larry toured and recorded several CDs in the U.S. and Europe with Jeff Hamilton’s trio. Mentored by these artists, helped Larry grow and flourish in his career. In 2000, Larry joined the Ray Brown Trio, in which he ended up being Brown’s last pianist. Larry got a gig performing with guitarist and vocalist John Pizzarelli, from 2005-2013. Working with the John Pizzarelli’s quartet, Fuller traveled and played throughout America, Europe, Japan and South America. Presently, Larry performs as a band leader with Matt Witek drums and David Wong bass. 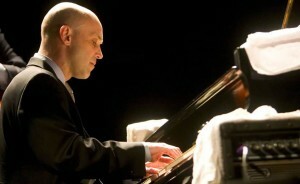 His self-titled new album was released in fall 2014 to the delight of jazz fans. A quote from the All About Jazz review really gives you an understanding as to what kind of artist Fuller is – “Chops, class, and in-the-pocket ensemble playing are all on full display. There’s plenty to marvel at.” If you want to be blown away, come see Larry Fuller swinging on the keys at Baur’s Listening Lounge presented by the Music Appreciation Society.